Office Location: Oslo, Norway. Employees can also work full time from this office. 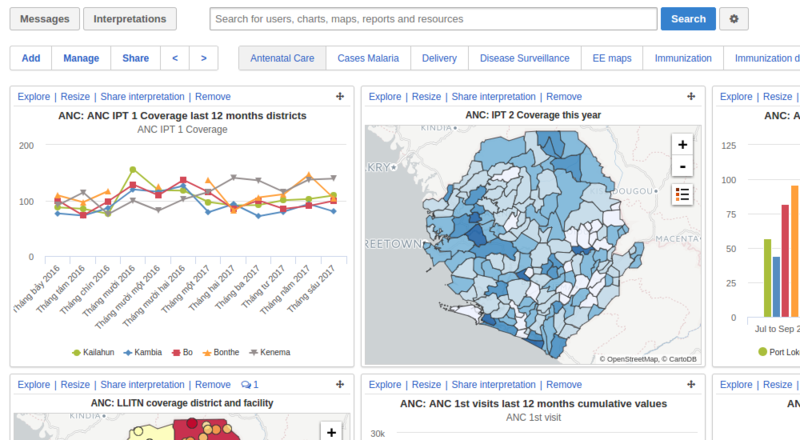 We are a well-funded project tasked with building the DHIS 2 platform, the leading health information system within international development. The project is based at the University of Oslo where we operate as an independent software development organisation. As a software engineer you will be an employee of the University of Oslo, with the government pension plan and benefits which come with it. With us you get a chance to work on stuff which really matters: Improving the health and well-being of people in developing countries through access and use of information. Our platform is used in more than 60 countries worldwide and has the scale and adoption which will allow you to make an impact globally. We give you a lot of flexibility and freedom and there is no micro-management or strict hierarchies. 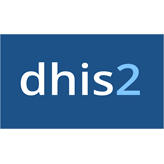 At DHIS 2 we believe you will do your best work if you fully understand the context which the system operates in. As a result you are encouraged to engage directly with our projects, take part in the design process and get feedback from users in the field. If you like travelling there will be opportunities to go to other continents and be part of requirement meetings and workshops.